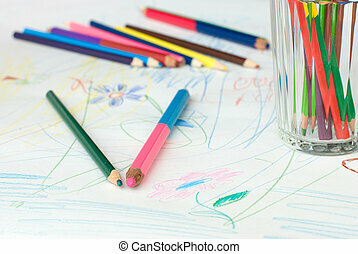 Disorderly colored pencil. 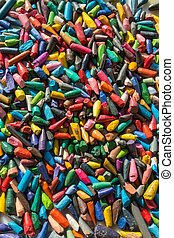 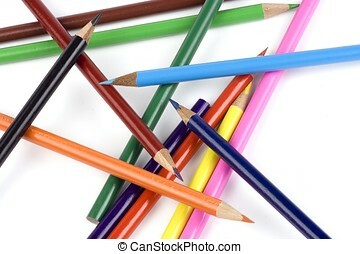 Some colored pencil disorderly in white background. 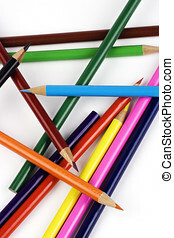 Some colored pencil disorderly in white background. 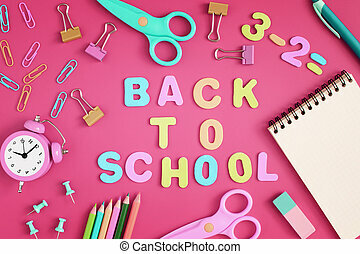 The inscription in colored letters, Back to the School. 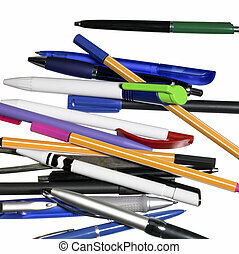 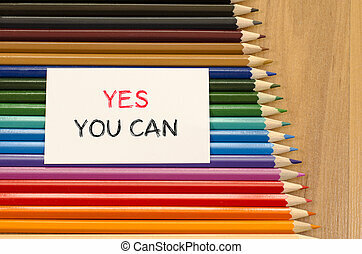 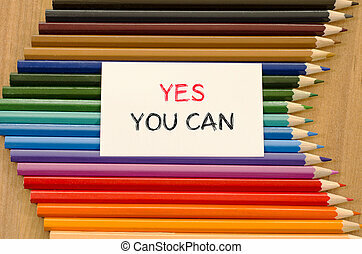 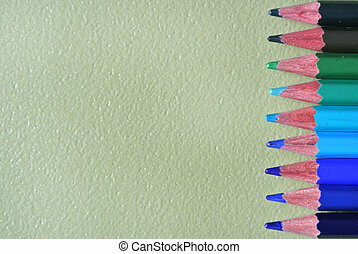 Stationery and school supplies in disorder on a red background. 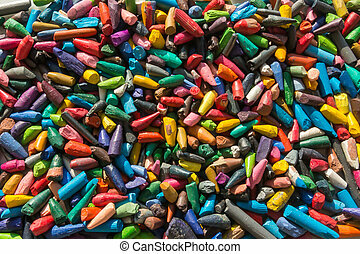 Photo from the top. 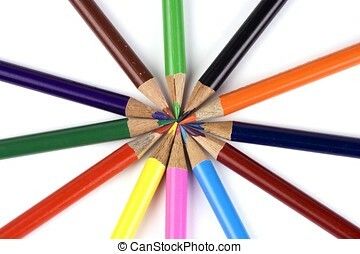 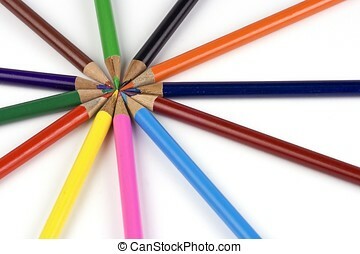 Some colored pencil arranged in a circle. 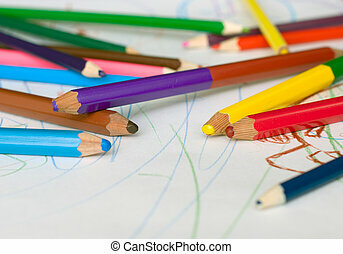 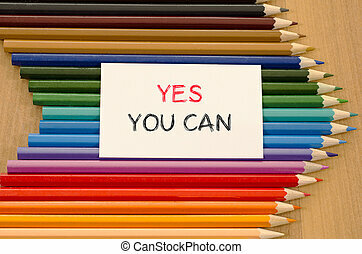 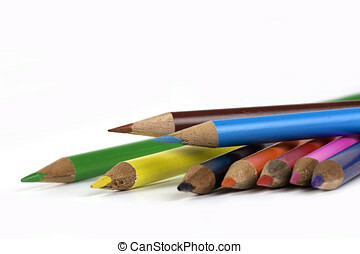 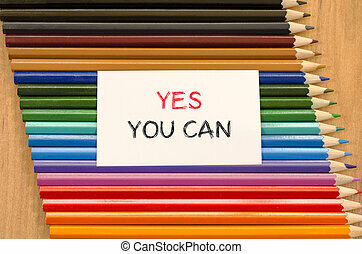 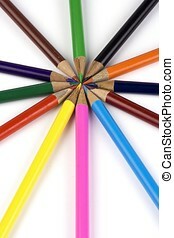 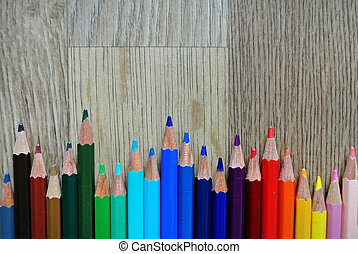 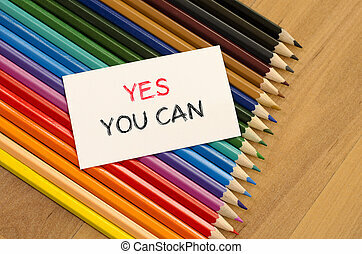 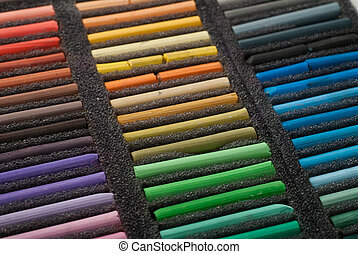 Some colored pencil display in white backgrouind. 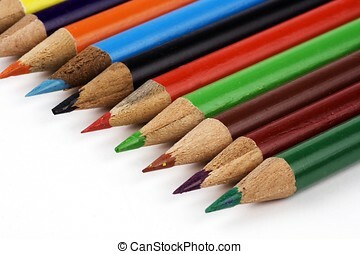 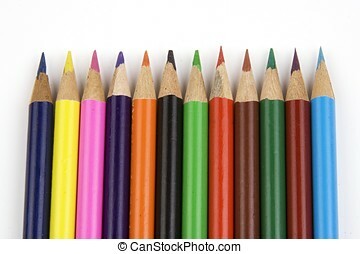 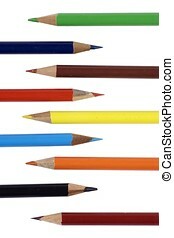 Color pencil lined up in a row. 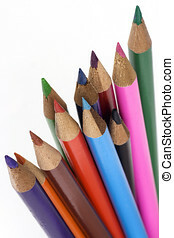 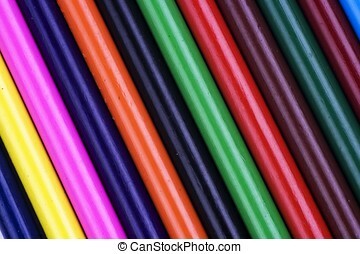 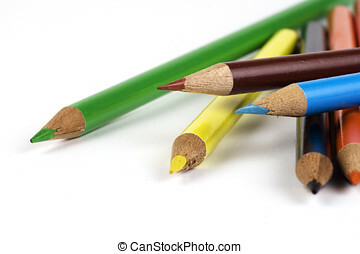 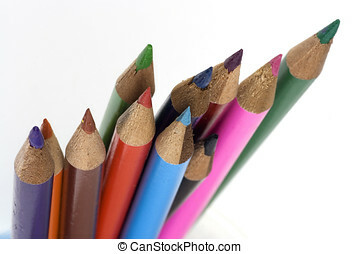 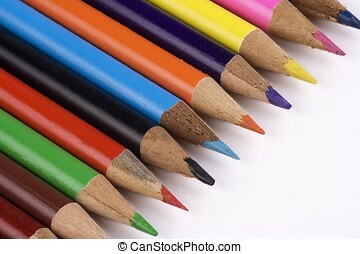 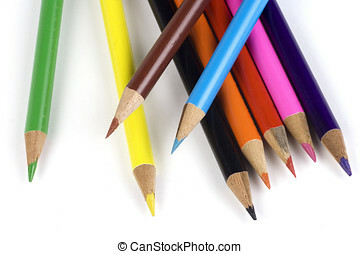 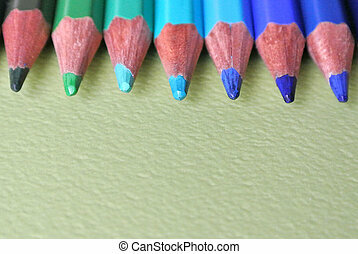 Close up of color pencil lined up in a row.